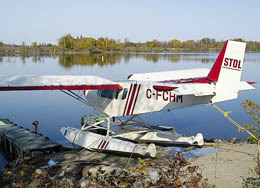 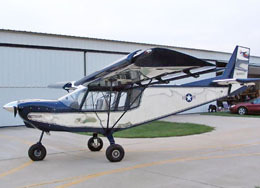 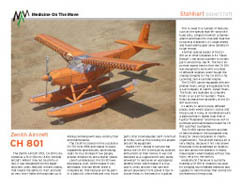 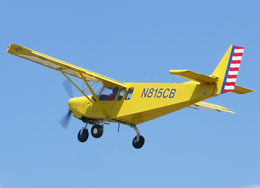 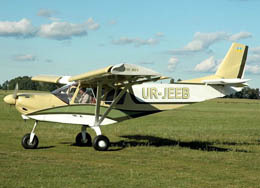 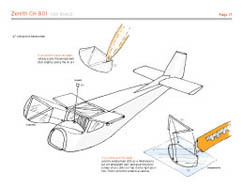 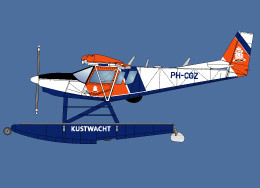 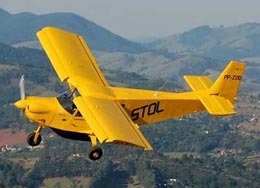 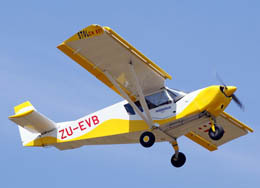 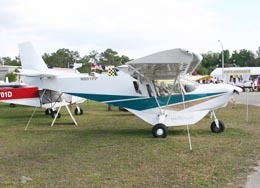 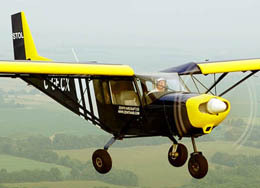 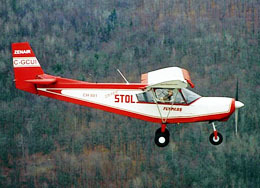 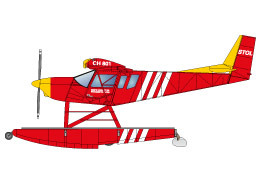 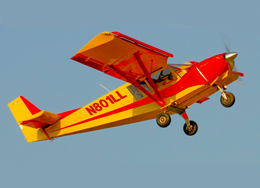 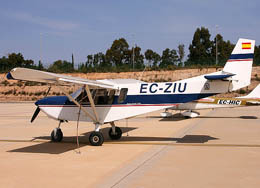 The CH801 was designed to be the SUV of Light sports aircraft. 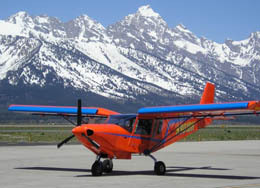 It has incredible short take off and landing (STOL) capabilites and a strong structure enabling it to land almost anywhere. 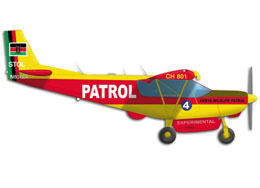 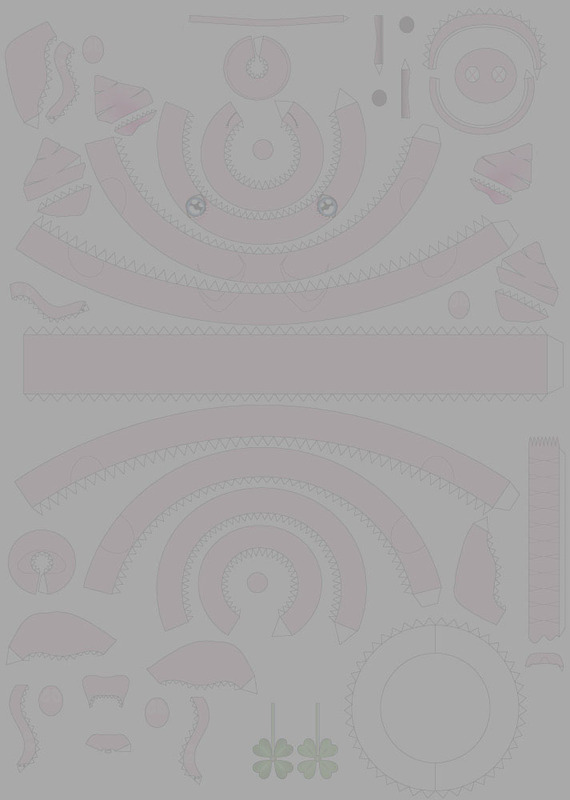 The four-seater is available as a kit and is easy to build, maintain and operate. 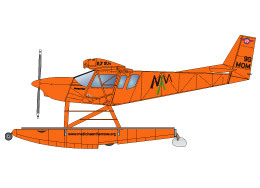 Besides from being flown by Private builders and owners, it is operated all over the world as a bush plane, often for charity purposes.